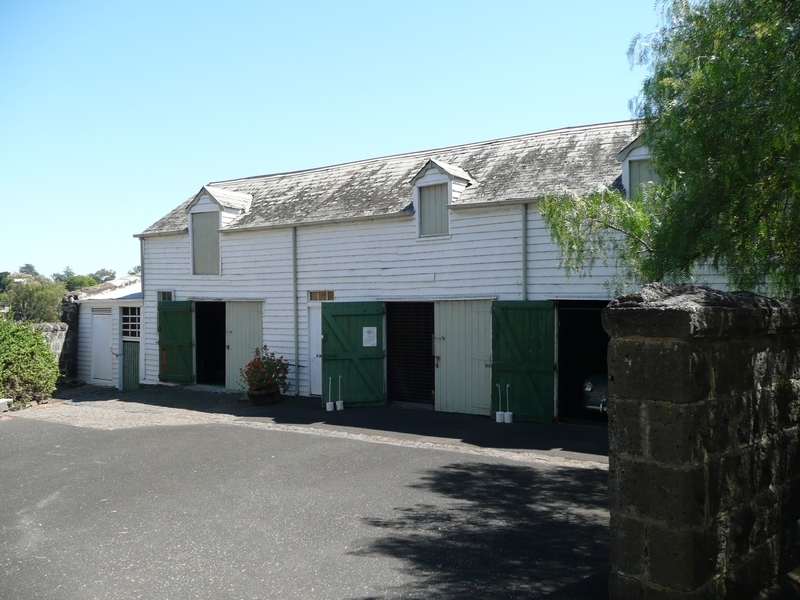 The Heights, 140 Aphrasia Street, Newtown, is a 1.13 hectare property with a number of 19th century buildings in a landscaped setting. 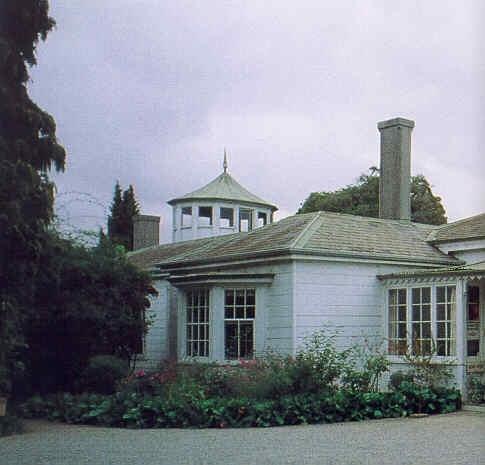 The buildings include a partially prefabricated timber residence, stables complex (stables, coach house, dovecote and groom's cottage), water tower, and timber outbuildings. 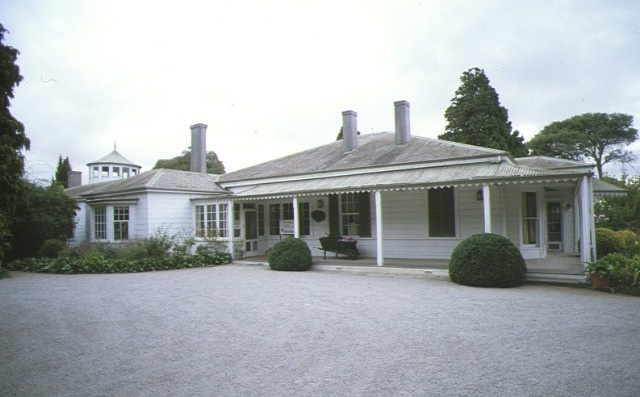 The prefabricated portion of the house is of German origin, and was constructed on the site in 1854 as a 14 roomed house for Charles Ibbotson, well-known Geelong businessman. The house has been substantially modified several times and only minor portions of the original framing and cladding are extant. Several additions and alterations were carried out from the mid 1850s until the 1970s including: a room and two servants' rooms (1856); further alterations (1860s); billiard room (pre1878); conservatory (1878, now demolished), house refurbishments (1890s); external alterations and extensive modernisation of the interior by the architect, Harold Bartlett (1938-39) during the ownership of the Whyte family, and major internal refurbishments and minor exterior additions from 1975 when the National Trust was bequeathed the property. The gardens at The Heights are an early surviving, reasonably intact example of a large urban 19th century villa garden and form a fitting landscape setting. 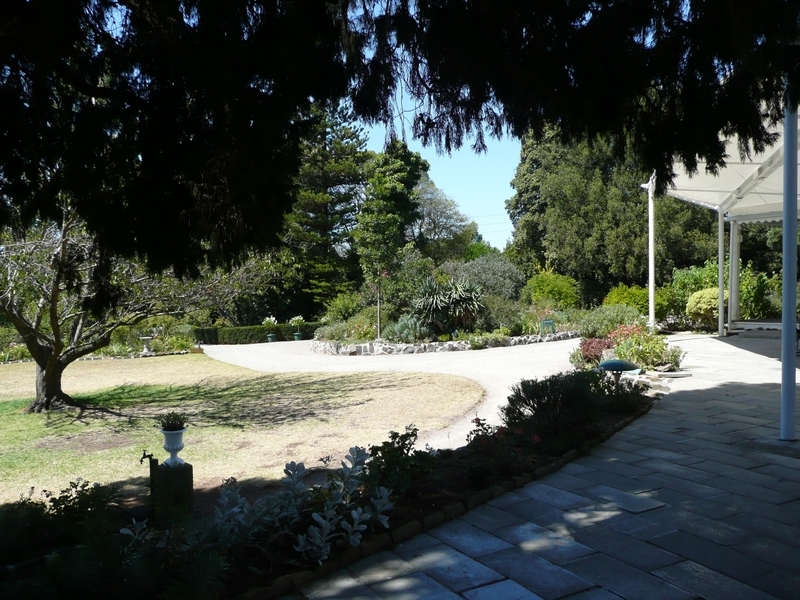 The establishment is indicative of the lifestyles of affluent residents of the 19th century, with its complex of buildings, iron entry gates, back of house retaining wall, service drive retaining wall, rose arbour, formal garden bed layouts, paths and carriage drive, pond, fountain and paving circle, major exotic trees, understorey shrubs and box hedging. The timber stables with gable roof forms and dormer windows appear to have been designed by the architects Prowse and Snell and were built in 1855. The stables are largely intact apart from some alterations to allow vehicular access. 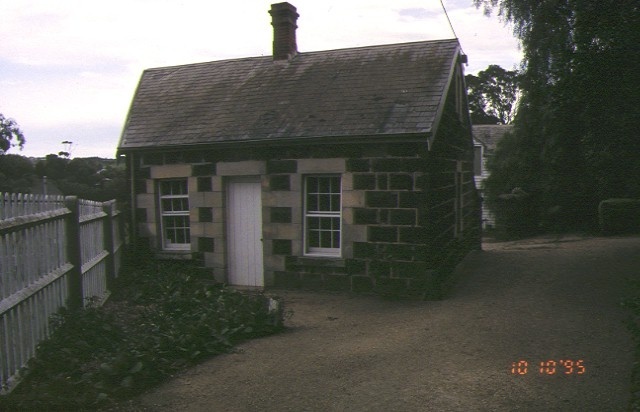 The groom's cottage was built in 1856-57 having tuck pointed ashlar basalt and dressed freestone quoining, and is in good condition and high integrity. 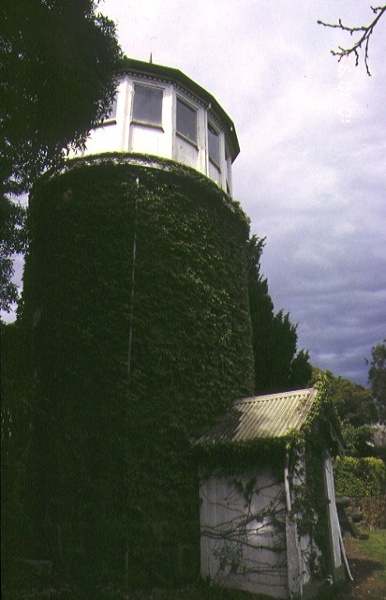 The water tower, directly behind the main house, was constructed in c.1860. It is a unique structure of four levels (three above ground level) and is constructed of stone and timber. 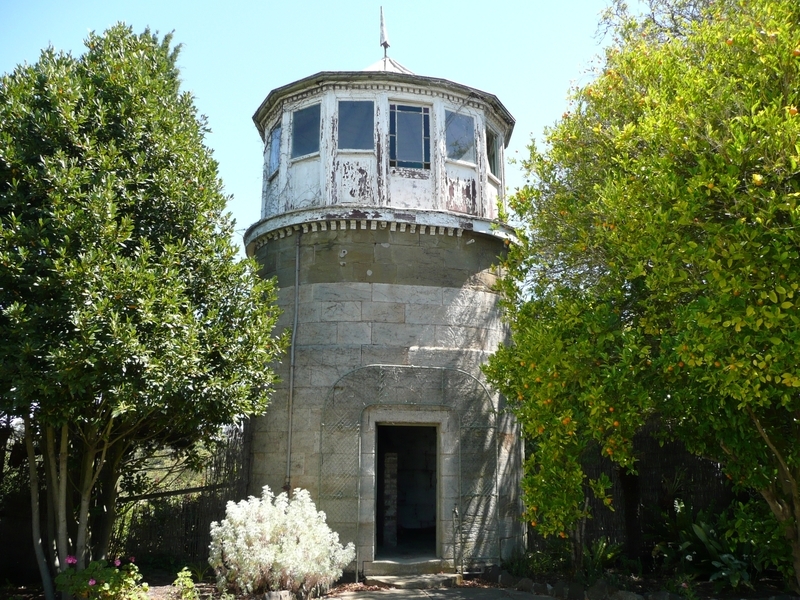 The water tower remains substantially intact with decorative timber detailing to the lookout tower, although the timber access stair to the lookout is no longer extant. 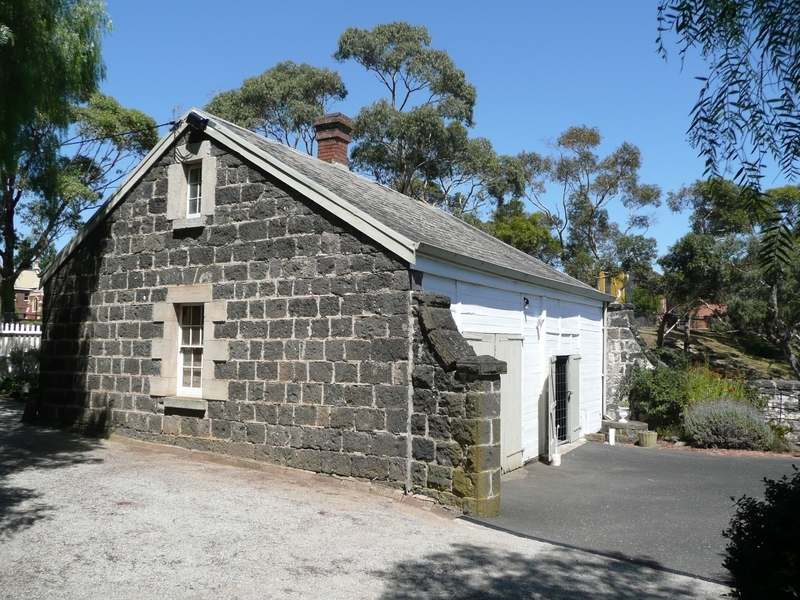 The single storey bluestone stables complex is substantially intact and was constructed in 1862, probably to a design by the Geelong architect and surveyor, Joseph Shaw. The adjacent basalt and timber dovecote appears to have been constructed in the late 19th century and it is also largely intact, including the detailing of the nesting boxes within. The Heights is aesthetically, architecturally and scientifically significant to the State of Victoria. The Heights is aesthetically significant as an intact and rare known surviving example of a mid 19th century urban estate complete with main house, gardens, and outbuildings consisting of the stables complex, groom's cottage, water tower and dovecote. The garden illustrates early styles of planting and tastes in the main northern garden and in its overall layout, specifically the Gardenesque. The garden also shows contrasting styles and tastes of the 1930s and 1940s, which overlay parts of the original garden. The gardens contain a number of large and impressive trees that contribute significantly to the garden and visual amenity of the surrounding residential area. The Heights setting is architecturally and scientifically significant for demonstrating original design and technical qualities as part of a substantial urban estate. 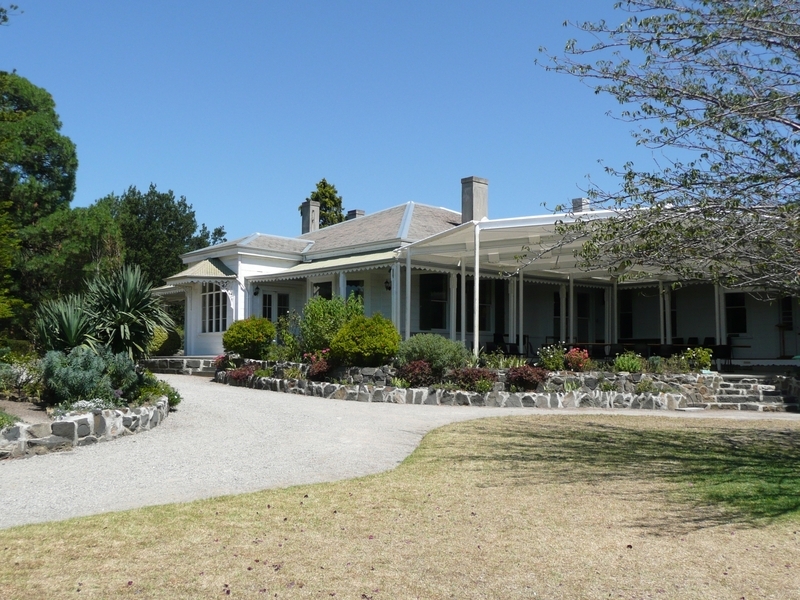 The partially prefabricated imported main house, of German origin, is one of only two known surviving examples of this type in Victoria and is possibly the largest in Australia. The shiplap weatherboarding, with its unusual cyma recta moulding, is rare in Australia. The internal form and 1930s interior, particularly the kitchen, with its furniture and furnishings (having a direct provenance to the Ibbotson and Whyte families) contributes to the architectural amenity of the main house. The water tower is a unique structure for its elliptical plan, and as a functional building. These types of buildings were more often picturesque follies in large 19th century gardens, without a functional role. 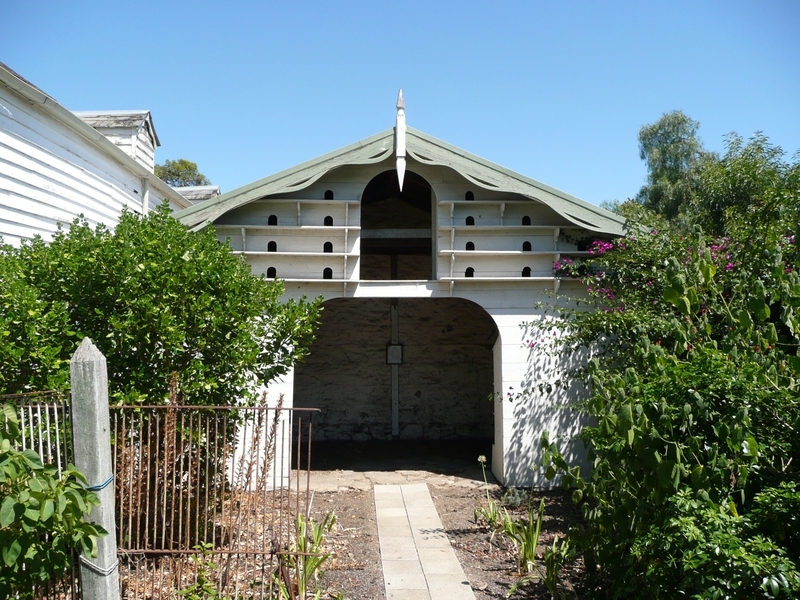 The outbuildings are also significant for demonstrating original Victorian Picturesque design qualities and for contributing to the architectural amenity of The Heights complex. Historic Building No. 429, "The Heights", 140 Aphrasia Street, Newtown, Geelong being Lot 2 on Plan of Subdivision No. 120824 Parish of Moorpanyal contained in Title Volume 9209 Folio 297 (to the extent of the land described above, house and all outbuildings with the exception of the unpainted timber shed which straddles the western boundary of the site). 'The Heights' at 140 Aphrasia Street, Newtown, is held to be one of several prefabricated weatherboard structures imported from Hamburg by Frederick Bauer of Geelong. 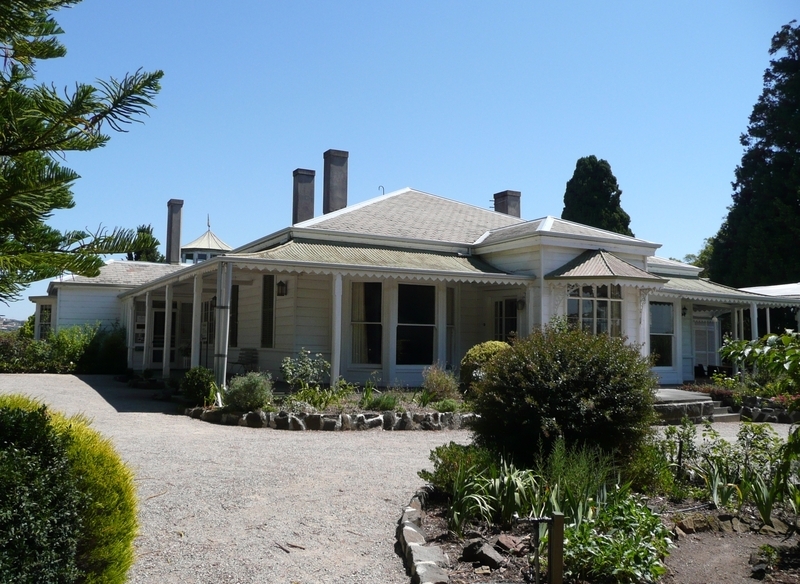 The 14 room house, constructed of a timber frame with heavy tongue and groove weatherboards, wide encircling verandah and iron roof, was erected in 1855 for Charles Ibbotson, Geelong wool broker and merchant. The structure has been substantially enlarged since 1855. 'The Heights' is a superbly sited homestead complex, originally built in a rural setting to command spectacular views over the Barwon River and the distant Corio Bay. 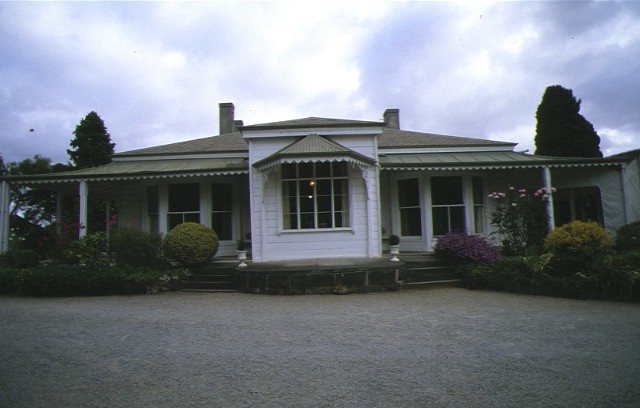 The property is of considerable historical importance having gradually evolved since 1855 under the direction of noted Geelong merchant and benefactor Charles Ibbotson and his direct descendants, daughter Minna and grandson Louis M Whyte. The earliest timber structure is of significance to the history of building technology. 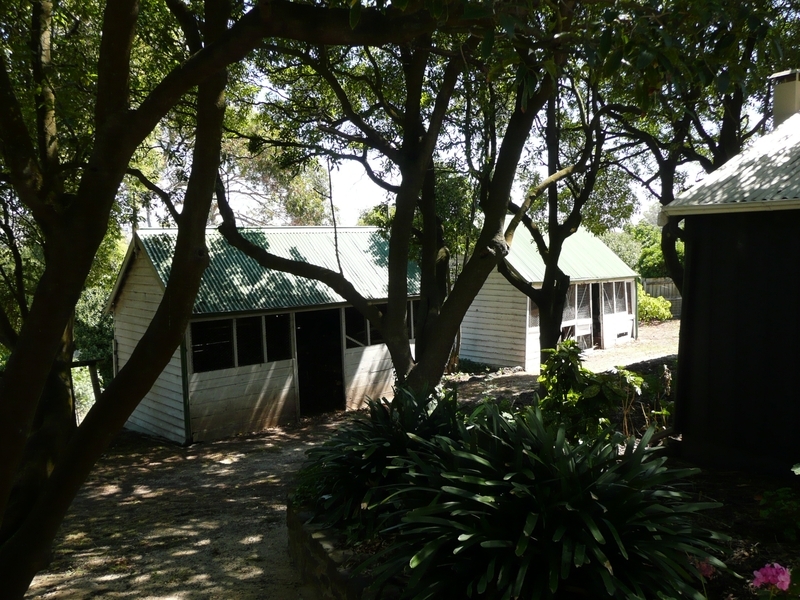 'The Heights', including the considerably altered original homestead stables with dovecote, groom's cottage, coach house, garden, water tower, stone walls and gates is maintained in excellent condition by the National Trust of Australia (Victoria). This outstanding mid-nineteenth century urban estate includes an 1854 partially-prefabricated German timber house, an 1850s stable complex, a unique c1860 water tower, an unusual dovecote and a landscaped garden.